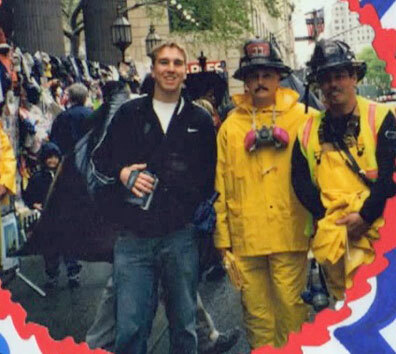 Pictured are two New York Fire Fighters and myself that was taken from Ground Zero only six months after the terrorist attacks. I am sure most of you can recall exactly what you were doing at the exact time you first heard about the terrorist attacks that occurred 13 years ago. I was a senior in high school and was in study hall on that Tuesday September, 11 when my aunt Renee Laune, high school Librarian, turned on the TV. It never once crossed my mind that my classmates and I would be standing at “Ground Zero” just six months later while on our Senior Trip. 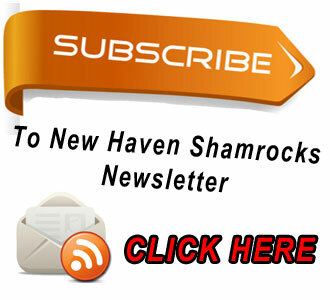 The video below is video footage I shot while we toured Ground Zero. It is something I will never forget.